Have a question about your order or about our curating services? 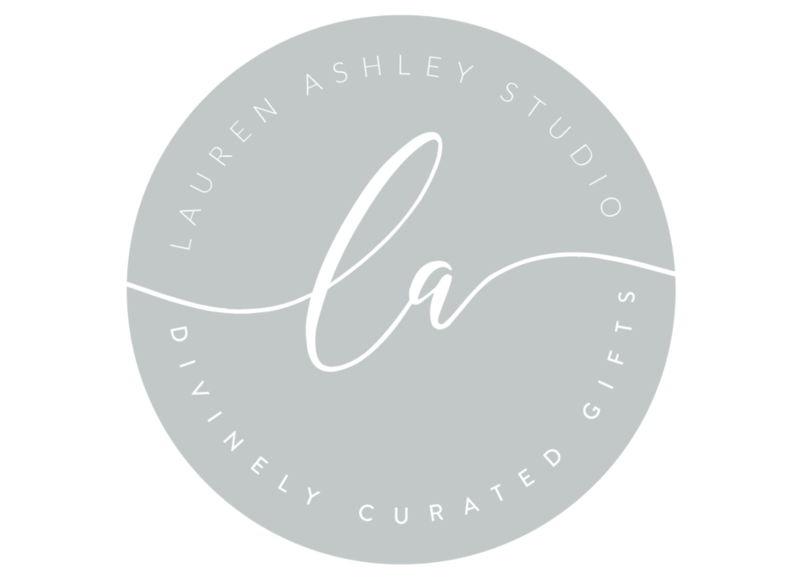 Email us at Hello@LaurenAshleyStudio.com or fill out the form below. Please note that our regular business hours are: Monday - Friday 8AM - 6PM CST.